Want to unlock your iPhone, but don&apos;t want to deal with the potentially sticky jailbreaking process? 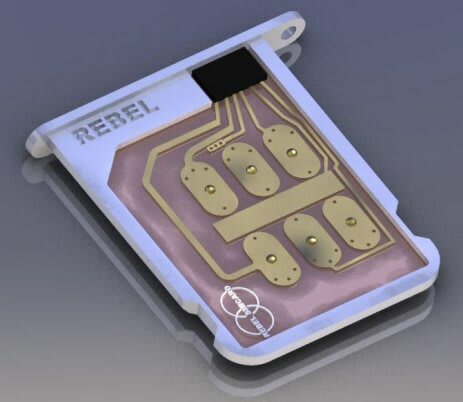 The Brits have come to your rescue, unleashing the Rebel Pro Micro Sim Card. Just put it in your iPhone 4 and the card will bypass the built-in blockade preventing the phone&apos;s use on other networks. The card will set you back 40 pounds, which translates roughly to 65 weak American dollars.